Note: Hafeez Malik, Iqbal in Politics (Lahore: Iqbal Academy Pakistan, 2009), p. 432. Bibliography: Malik, Hafeez. 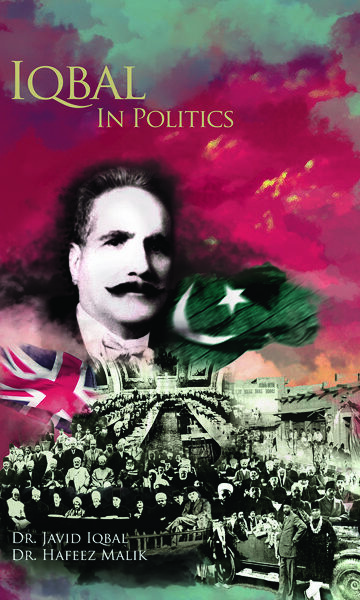 Iqbal in Politics. Lahore: Iqbal Academy Pakistan, 2009.